Enter your email address below to receive a notification when Capital Teas starts accepting new sign-ups! 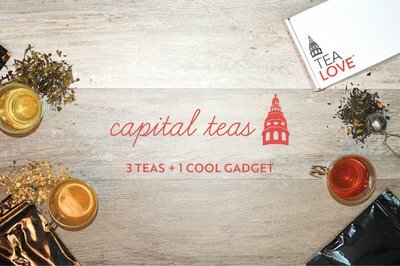 Enter your email address below to receive a notification when Capital Teas is accepting new sign-ups again. We will be shipping out your box between the 7th and the 10th of each month. 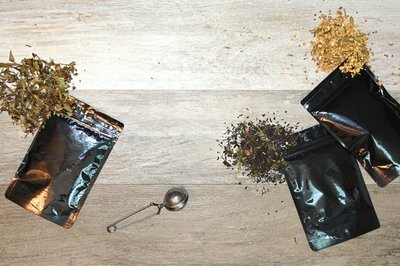 Each month you'll receive 3 hand-selected teas from our vast collection of over 200 organic & natural flavors. 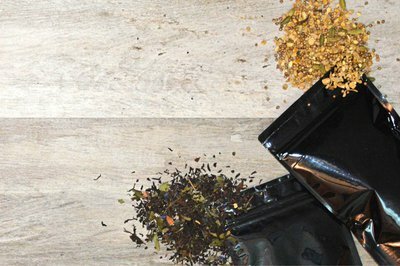 Experiment with new flavors while growing your tea collection. 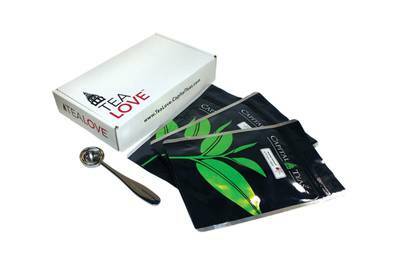 We include a cool tea accessory every month, as well. Ready to get steeping? Capital Teas doesn't have any reviews!